The creator of Flappy Bird has finally returned to the iOS App Store to bring us a new free game. It's called Ninja Spinki Challenges, and there's a little more to do in this package than simply hitting a button over and over. 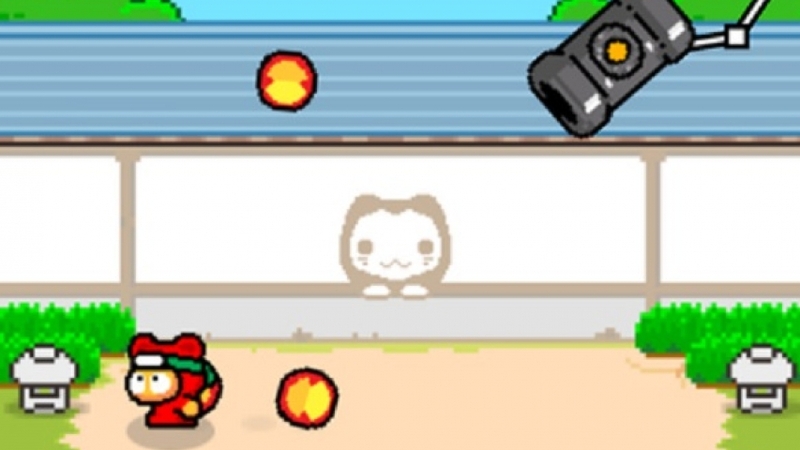 Ninja Spinki Challenges is actually a very cute collection of minigames where you throw shuriken at targets, avoid being hit by fruit, and a lot of other quick-fire things that wouldn't feel out of place in a WarioWare game. There are six different games, and you can download and play the entire game for free. There are options to continue playing a level if you fail if you watch an ad, but so far there doesn't seem to be any way for you to gain additional lives or remove ads by paying any sort of fee. You can download Dong Nguyen's latest game by way of DotGears on both iOS and Android.